Next time you decide to sit back and relax with a cold beer, consider choosing Great Lakes Brewing Co. 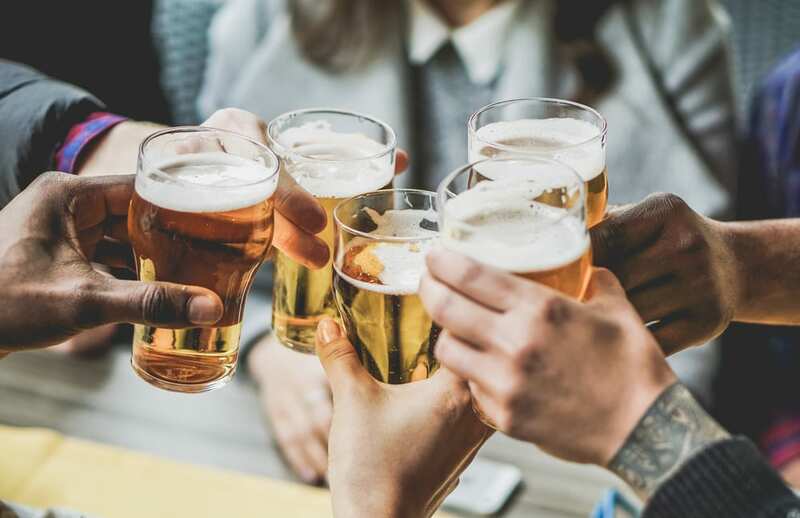 The company has been recognized as a leader in sustainable brewing due to their solar energy investments, water stewardship, community service efforts, local farming commitments, recycling and repurposing practices, and responsible purchasing. For Great Lakes, being sustainable is a part of their core mission and allows them to create a high quality product with minimal environmental impact. This Earth Day, you can join Great Lake’s green efforts by participating in a sustainable pub crawl! Stop by the Great Lakes Brewing Company tent in Market Square during the Paint the Square Green event on Saturday April 21st and pick up a Pub Crawl Passport. Then, have a beer at each of the seven participating bars between 1PM to 5PM and get your individual passports stamped by the bar staff as proof. When you’re finished, return to the Great Lakes tent and show your stamped passport. For every five completed passports, Great Lakes will plant a tree! 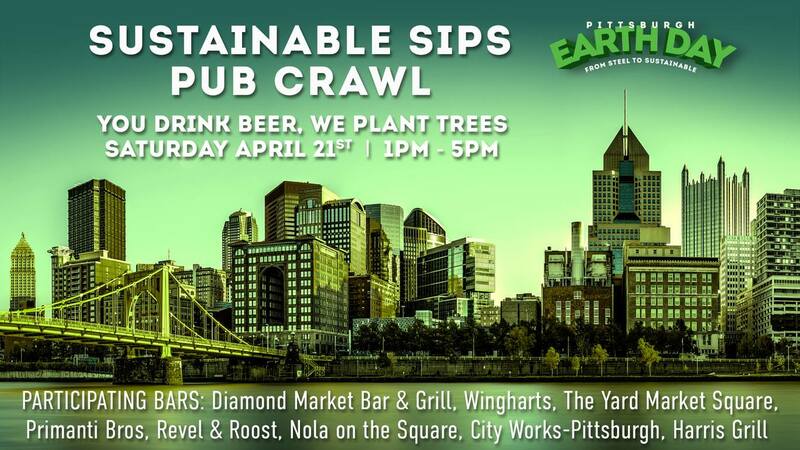 The participating bars are Diamond Market Bar & Grill, Winghart’s Burger & Whiskey Bar (Market Square location), The Yard Market Square, Primanti Bros., Revel + Roost, Nola On The Square, City Works – Pittsburgh, and Harris Grill Fourth Avenue. For more information about Great Lakes Brewing Co.’s sustainability initiatives, click here.